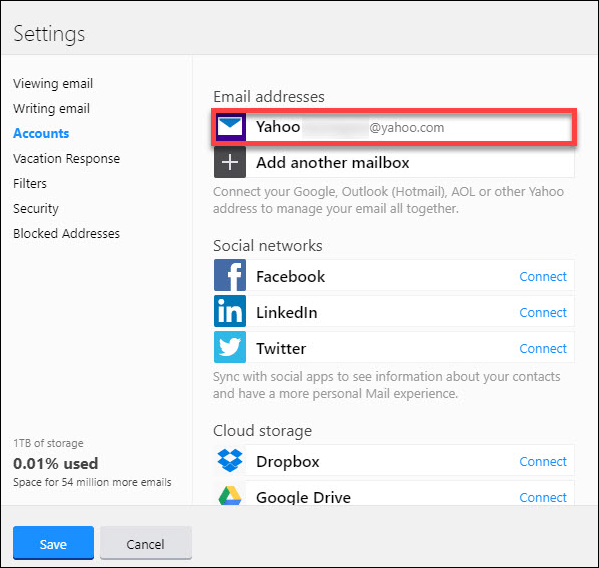 SysTools » Blog » Alternative » Is Yahoo Mail Secure 2019 Enough to Protect Crucial Data? 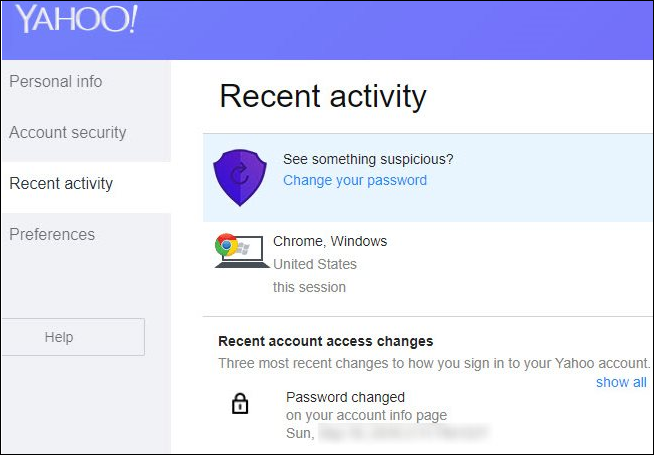 Is Yahoo Mail Secure 2019 Enough to Protect Crucial Data? Yahoo is the most popular webmail service and it provides various features like contacts, calendars, videos, etc. But sometimes people are worried that Yahoo mail account could use some extra security. Do you think this is a valid concern? Unfortunately, in the last few years, Yahoo has suffered from data breaches and security hacks. Therefore, in this blog, we will discuss all possible ways to know how secure is Yahoo Mail. There is a no guide to security would be complete without this primary tip. Your email to critical account because you use to sign in to other services. If your Yahoo mail is broken, so you need to reset the password on other websites, and messed up with online life. b) Now, click on the Account security tab, choose Change password link and then, enter a new password twice. Note: You should create a strong password and do not re-use one from any other account. If you are not able to remember all passwords then, start using a password manager. Another approach, enabling two-factor authentication is the best way to keep the Yahoo account safe. When it is activated, also to your password, you have to enter a code sent to your mobile phone in order to log in. Even it ensures that if your password is stolen, you can not get into your mail account without your phone. For enabling this, head back to Account Info page under the Account Security tab. 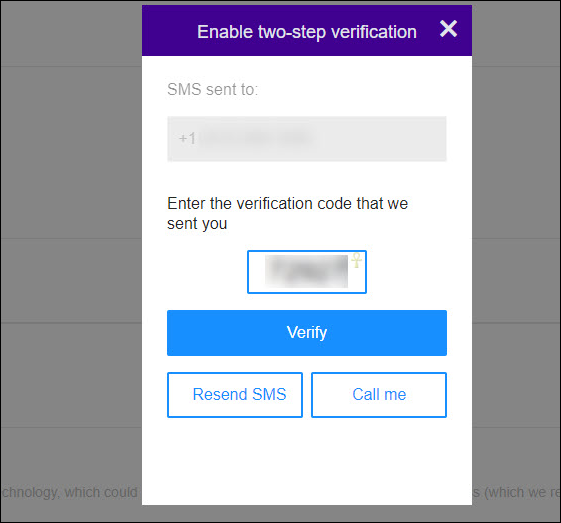 Then, slide the 2-step verification switch, now the Yahoo mail will ask for cell phone number. Enter it, and decide if you will get a call or message with your code. After receiving a code, enter it and choose Verify option. Yahoo offers a handy log of your Yahoo account activity. You will take a look at this to help determine if someone has broken into your account. Again go to Account Info, then switch to Recent activity tab. You can see a list of active sessions that will show a browser and operating system for each. Choose one to check a list of logins on that particular device for the last 30 days, including accurate time, IP address, and desired location. Below this, you will see the latest access changes, like set up a new password. If you display anything on that page you do not recognize, you should change a password right away. Doing so will automatically log out of your mail account everywhere. Email forwarding is a very useful tool if you juggle more than one account. However, it could be something the hacker uses to spy on you. In your account, someone can set up email forwarding with a few minutes thus, they will get a copy of everything that you receive. Firstly, open Yahoo Mail, click on the Gear icon and then, choose Settings. 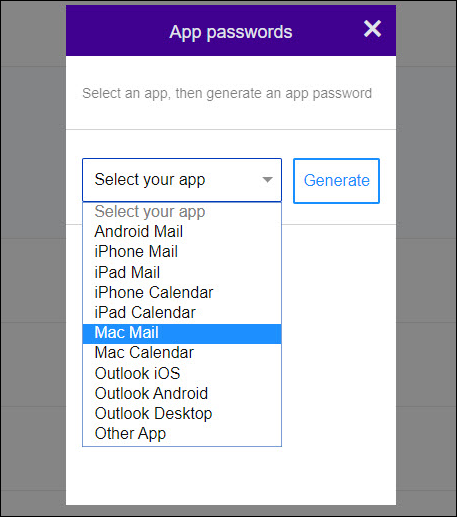 After that, select the Accounts tab on the left side and click Yahoo entry with an email address. Scroll down to bottom, and you will follow the Access your Yahoo Mail elsewhere field. Keep in mind there is no information here. If there is any information, then Yahoo Mail can send all email to the specified email address. Note it down, then turn off forwarding and change your account password. 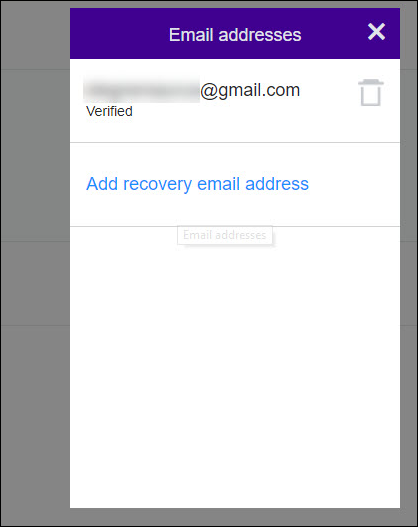 You can add contact detail to yahoo mail account in case you are temporarily locked out. This will allow you to use any other email address or contact number to get back into the account if you may forget the password. Hence, it is very important to ensure this information is updated before it becomes too late. To do this, go to Account Info and then, click Account security tab again. Now, you can add contact details that often you use under the Phone numbers and Email addresses. Choose either category, pick Add recovery email/phone, and now, enter the correct info. For phones, you will get a verification code through SMS or phone calls. If you want to add a new email address, then you will receive a text message via the link to verify the email address. When you are here, it is worth reviewing the old email account recovery info. If you do not use a specific email address or mobile number anymore, go to trash to remove it. In addition, Yahoo retired the security questions as a verification method. If you are using Yahoo email a long time, you might check the security questions under the settings. Click on Disable security questions and perform every step to kill them off. Mail phishing will never go away, thus it is vital to stay on a lookout for it. To keep data protected from fake messages that wish to steal your account detail, you will never choose links in emails. Analyze how to spot a phishing mail so you will understand what to search for. In Yahoo Mail account, you will get a purple Y logo at the left corner of contact information on Official Yahoo email message. No need to trust blindly, but scammers will find some other way to fake this. Every mail account is a treasure trove of personal information, and it is important to keep it as secure as possible. Out of which, one such email application is Yahoo Mail. 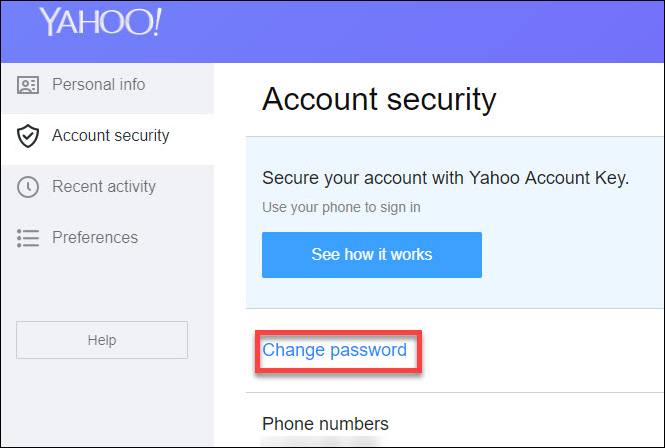 Thus, in the above section, we have discussed multiple tips that will help users to know is Yahoo mail safe in 2019 or not. Make sure you follow any manual trick very carefully.